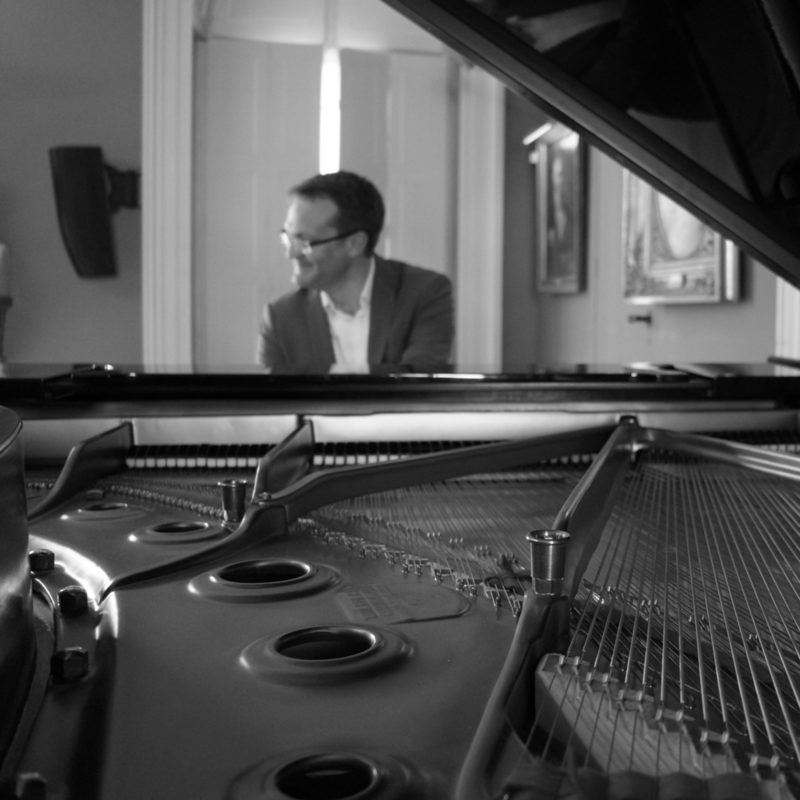 Cyril has been involved for over 15 years in all the aspects of the musical world, from piano solo performances to chamber music, coaching, teaching and recording. These different experiences, in France, Canada, Russia and Switzerland have led him to rethink the way we produce concerts and to provide a platform to help close the gap between the audience and musicians. But in fact, all this is just an excuse to have a good time making new musician friends, discover unexpected places to play music and share good food and wine! 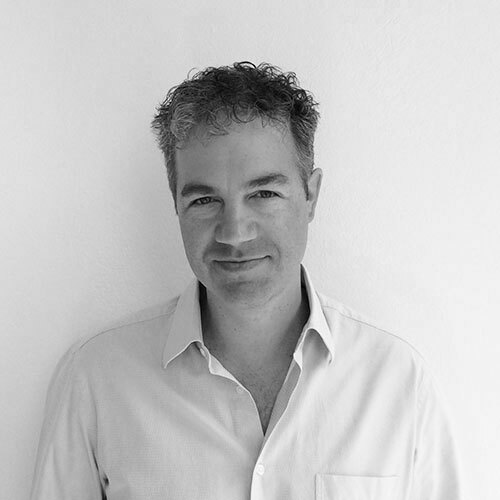 Co-founder of Geneva-based UX agency Whitespace, Jesse is also an amateur violinist and wannabe golfer. He is passionate about live music performances, good food and wine, and hitting little white balls into small holes on green grass. Needless to say, he has long been seeking a way to marry these disparate passions, and with Rhapsody Productions he may have actually found the recipe. Why? Because golf clubhouses make great concert venues, and food and wine always taste better after an inspiring performance (or a good round). Interested in partnership opportunities? Please contact us.